With summer temperatures rising again we’ve picked the right time for a trip to the beach. Sun, sea and sand to cheer the soul. 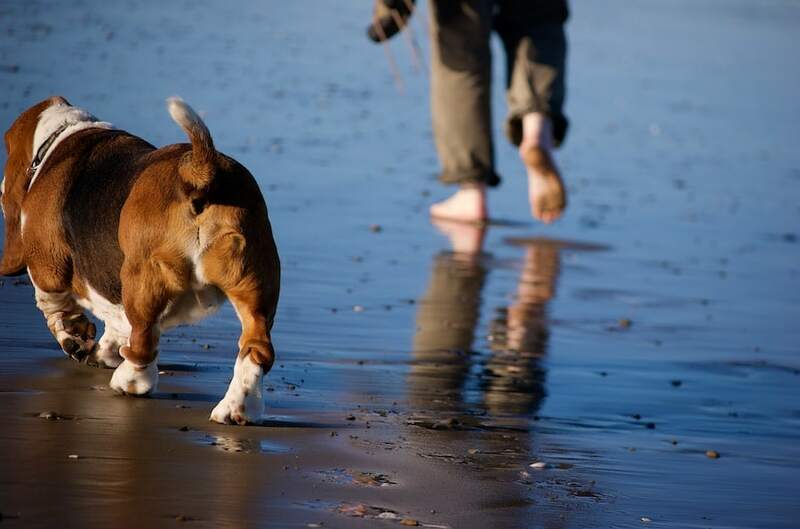 There is nothing better than a long walk along the beach to cool the paws and feet.